Authenticity was the "Get Down" mantra for the production designer and composer -- with considerable help from Flash. 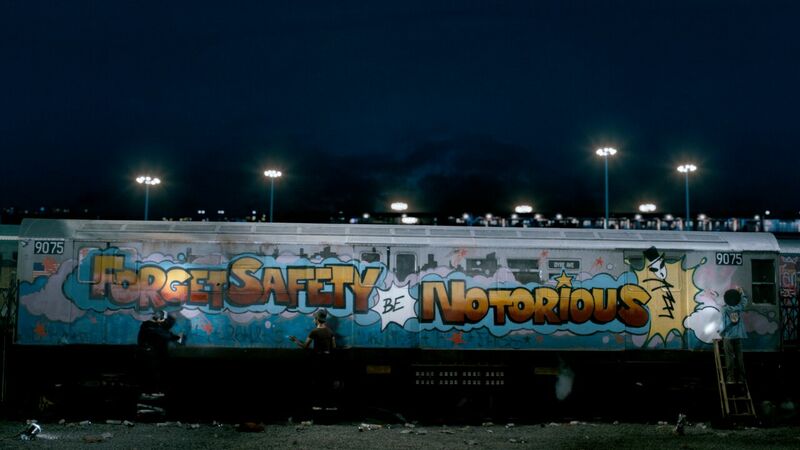 For production designer Karen Murphy and composer Elliott Wheeler, “The Get Down” was a far cry from the fantastical liberties taken with “The Great Gatsby.” Fulfilling Baz Luhrmann’s ambitious vision — recreating the rise of hip-hop in the burned-out wasteland of the late ’70s South Bronx — required a special authenticity. They had to immerse themselves in the revolutionary time and place before mastering “The Get Down,” inspired by hip-hop DJing, cutting, and mixing legend Grandmaster Flash. The expensive musical extravaganza (cancelled by Netflix after its first season) was a wild convergence of music, politics, and rebellion. 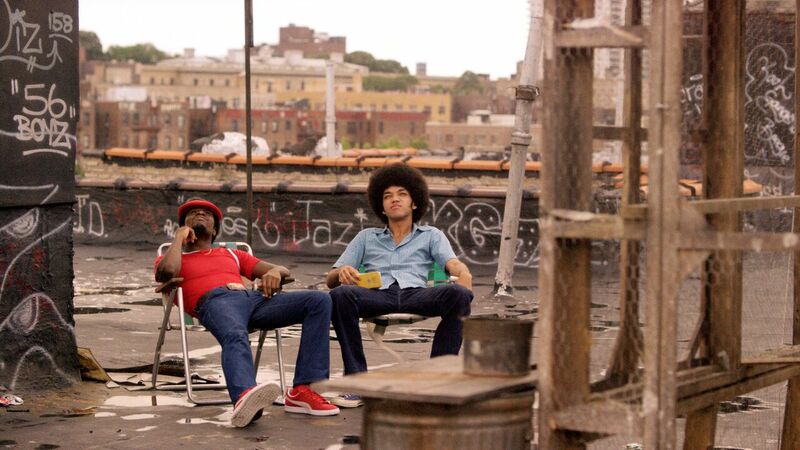 The series not only focused on teens from the South Bronx with larger aspirations than graffiti art, who become “The Get Down Brothers,” but complicated their lives with an unrequited love story, hampered by disapproving parents. Murphy first took inspiration from the South Bronx photo exhibit, “Seis Del Sur: Dispatches from Home,” boasting the works of Joe Conzo Jr, Ricky Flores, Ángel Franco, David Gonzalez, Edwin Pagán, and Francisco Molina Reyes II. She plastered the walls with their gritty, graffiti-adorning photography. But they had to go farther north in the Bronx for the iconic church located at a train crossroads, and found train tunnels and rubble fields in East New York. Murphy also scoured rooftops “where we could see views down to Manhattan, which was important because the boys are always talking about making it downtown,” she said. And every piece of graffiti that they designed had to belong to the music because it reflected financial instability, cultural disenfranchisement, and the forgotten Bronx. When it came to getting a better understanding of the music, Wheeler was blessed not only with the invaluable expertise of Flash but also with personal details supplied by Rahiem from the Furious Five, DJ Kool Herc, and Jazzy Jay. And this time out, Luhrmann threw down the gauntlet: Without the musical numbers, the whole story should fall apart. 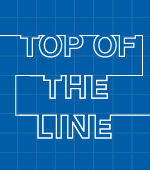 “Talking to the people at the time helped create the through-line,” Wheeler said. 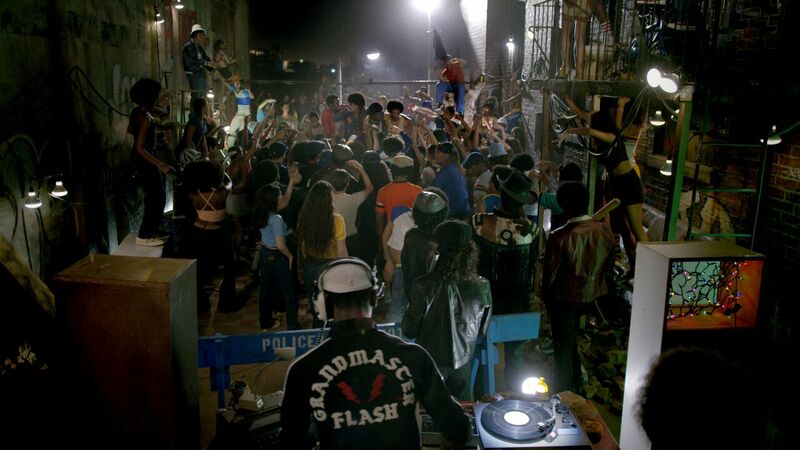 “Flash would come along to the set and the speakers that you see in the first Get Down Brothers vs. Notorious 3 battle are modeled on the ones that Flash himself built. This experience helped inform the composer’s own themes as well. Shaolin Fantastic (Shameik Moore), a combination of Flash, Super Fly, and Bruce Lee, had an ultra-stylized quality that’s reflected in the score. And the love story contains a more intimate and classical-sounding theme.